Welcome To Certweld Pty. 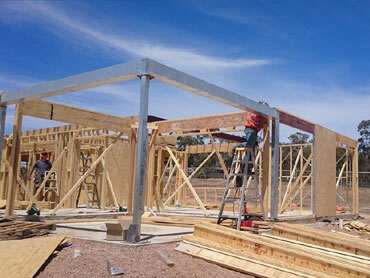 Ltd.
Certweld are dedicated to providing quality steel fabrication services for the commercial, industrial and domestic sectors throughout Victoria. We supply steel fabrications for major commercial projects Including the building trade, oil and gas, defence and motor sports industries. Products and services include steel fabrication architectural/commercial/domestic, general engineering, featured steel work, staircases and balustrading, handrails, in-house drafting and 3D modelling, staircases, laser cutting, welding inspection, pipework-pressure & maintenance. MIG, TIG, MMAW and Oxy Welding. Welding of mild steel, chrome molley, aluminium, magnesium and stainless steel. 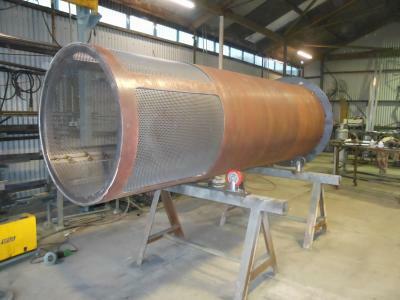 Certweld are your local specialist in all forms of welding, with over 30 years experience in all facets of welding. We pride ourselves on our attention to detail and high quality workmanship. 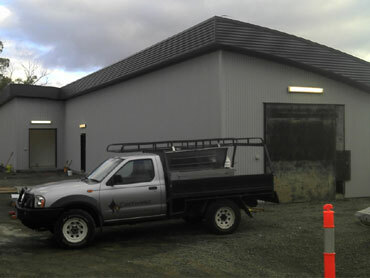 Certweld tradesmen are willing to take on any project whether it be small or large, simple or complicated. Our welders are qualified to AS1796 which ensures your job is up to standard. We also provide in-house drafting and 3D Cad Modelling of your project that provides peace of mind knowing that your job will be right the first time. Copyright © 2015 - 2019 Certweld Pty. Ltd. All rights reserved.